Men Kicked Out Of Saudi Arabia For Being Ridiculously Good Looking ..
Three men attending the annual Jenadrivah Heritage and Culture Festival in Riyadh, Saudi Arabia have been kicked out for being too good looking… Too Handsome for a festival! The Arabic Elaph newspaper reports the man were thrown out by religious police as it was believed they were just too irresistible, and the local women folk who are forbidden from interacting with men outside of the family, would not be able to control themselves. 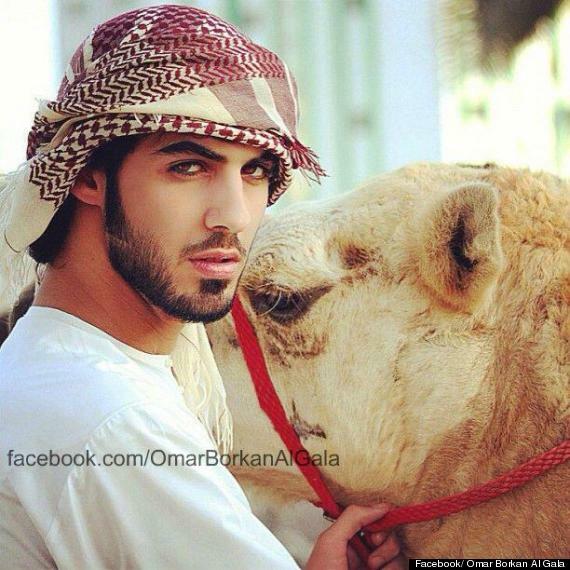 Jezebel claims to have lifted the veil on one of the trio ,Without further ado, meet Omar Borkan Al Gala, a photographer, actor and poet from Dubai. Though he has not yet confirmed he was indeed one of the infamous three, Al Gala has modestly posted a link to the original news report on his Facebook page, along with such musings as: “The beauty of a woman must be seen from in her eyes, because that is the doorway to her heart, the place where love resides.” Sigh. Arabian Business, which has also fingered Al Gala as being one of the trio, points out the strictly conservative Sunni Muslim society prohibits women from interacting with unrelated males. That there is one special person out there that you are destined to meet and fall hopelessly and shamelessly in love with? That there is one human being out there in this big world that fate has kept for you and for you alone? The thing is i am a hopeless romantic, I believe in one time love, a kind of love that drags you by the heart towards that person that you just cant be away from.. The kind of love that lasts a life time even if the other person dies.. I believe one can not love more than 1 person and that when one finds this love their life suddenly makes sense.. The kind of love that. rocks the very world that you live in.. The kind of love that’s filled with passionate embraces, lustful glances, stolen kisses out of this world earth shattering love making.. 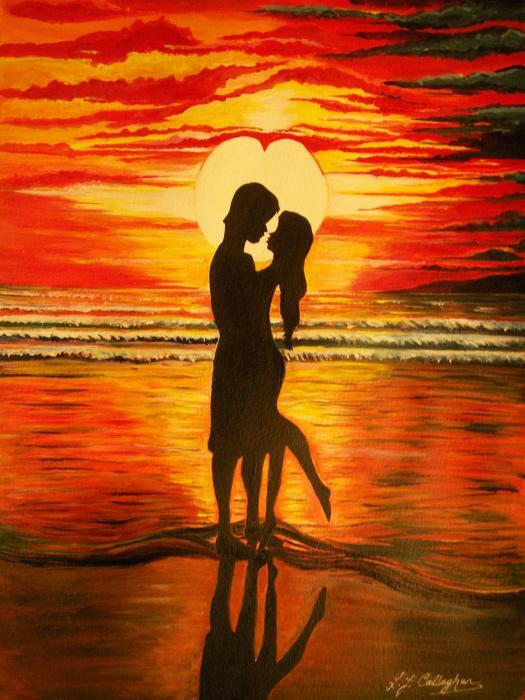 The kind of love that binds two souls together in a fevered dance of the heart.. So my question to you is.. Do you believe in soul mates? “SHARE THIS INFORMATION FIRST AND READ AFTERWARDS…..SAVE LIFE Share this as much as you can. he Sour Sop or the fruit from the graviola tree is a miraculous natural cancer cell killer 10,000 times stronger than Chemo. 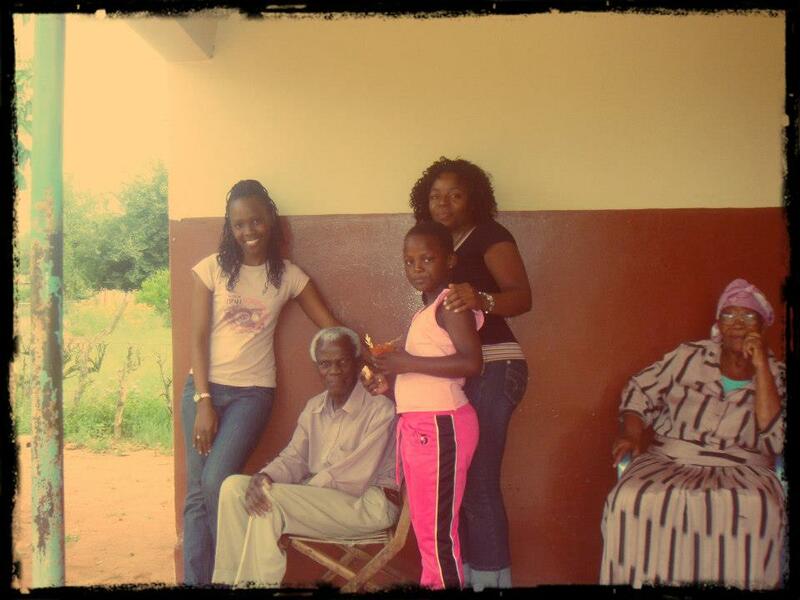 The loss of a loved one is always hard, I always understood that, having lost friends before I have experienced that, but as i wake up this morning, I felt a pain I didnt know could be felt in this world, losing my granddad. I feel alone, no shoulder to turn to cry on, no strong arms to walk into for compassion, so I am going to let out my feelings the best way I know how to, by writing it out and venting my feelings here..
you fought long and hard to be with us. but our love for you will never end. Rest in peace my dearest grandpa..
A friend sent me this, because she thought “all good poems seem to find their way to your blog eventually”. Hmmm, I’m afraid I should need to be a Methuselah to make that become true. 😛 Anyway, this is one of them that made it. I know it takes 7½ minutes to watch, but it is time well spent, I believe. I can think of several regular readers of “Ben Naga” who will love it.